Very occasionally a houseboat moored at Wenlock becomes available for sale. If you would like to receive details, please subscribe to our mailing list. 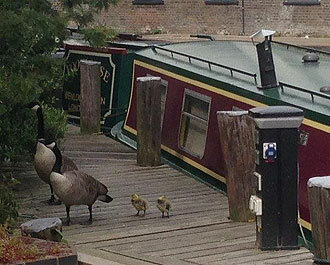 The Wenlock Basin Houseboat Company. All rights reserved.